Even in summer it can get cool–in the evening by the camp fire, for example, or when taking a walk along the coast. That's when the Boys Travel Beanie comes in handy. 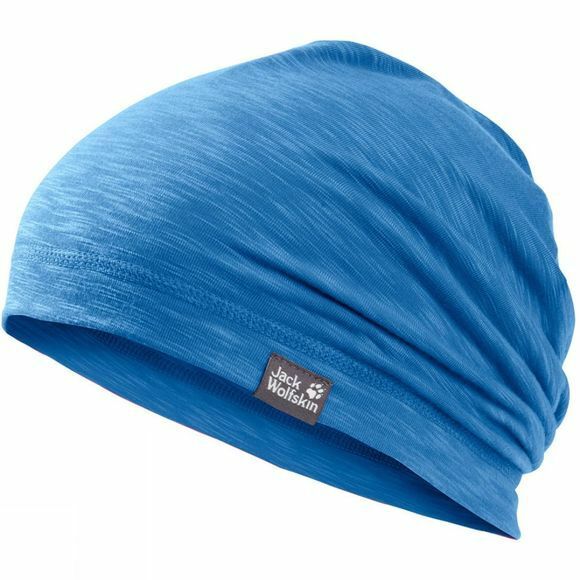 This lightweight beanie hat is comfortable, breathable, dries quickly and has been specially treated to reduce unpleasant odours, so it's perfect for summer wear.